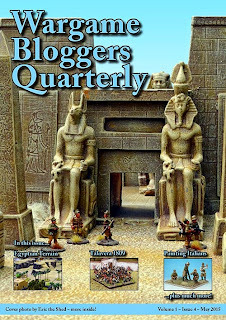 Canister & Grape - A Website for Wargamers: Wargame Bloggers Quarterly Issue Four is OUT! 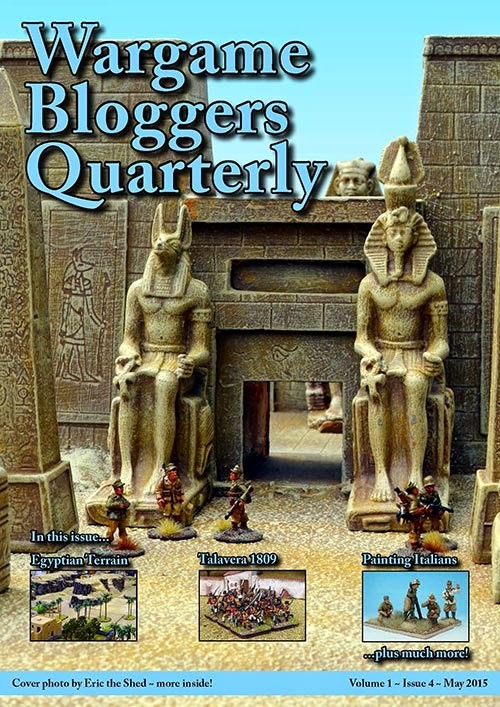 I'm pleased to announce that the team have finished putting together the fourth issue of Wargame Bloogers Quarterly and it is available for you to download and enjoy! Don't forget to share the link and tell your mates. It's 100% free and full of great content from your fellow bloggers. 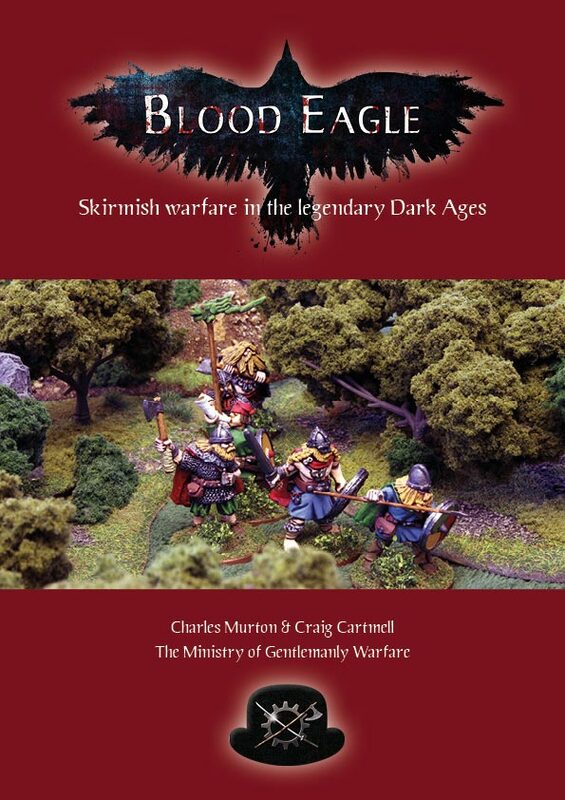 Another great edition and continuation of this labour of love. 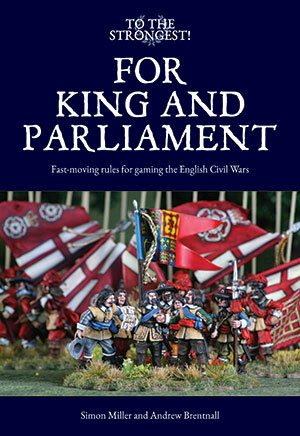 Hurrah, that's my nightly reading sorted. So impressed that WBQ has made it to its fourth edition! Long may it prosper.